Did you think I stopped collecting troll dolls? Think again! 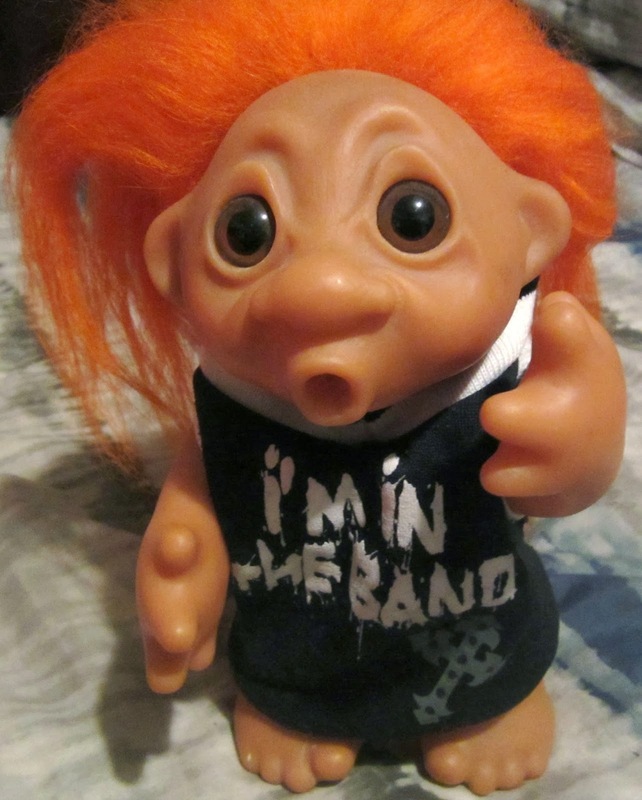 This is my newest addition to my troll collection. This poor guy didn't own any clothes...and he looked like he was singing...but now he's just rockin! As always, stay tuned for more trolls and who knows what else because you never know what you'll find...just trolling around. Be sure to subscribe, comment and most importantly...have fun!